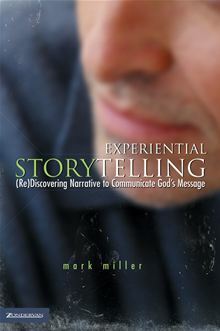 At the back of Mark Miller’s “Experiential Storytelling: [Re]Discovering Narrative to Communicate God’s Message” was a link to a website for further resources, ideas etc. When I pointed my browser in search of said website I was informed that I was now free to purchase this domain name, which I took to mean that the website was now defunct. What I did find however, was a review by Steve McCoy, so I thought I would have a quick peek to see what he said before I posted my own thoughts. How annoying to find that not only did Steve say everything I wanted to say… but I am sure he said it better. 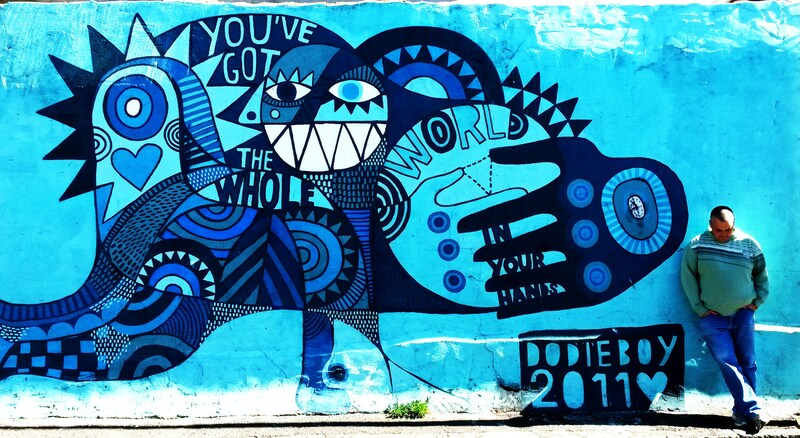 So rather than clog the already crowded internet with more of the same I thought I would rather cut some thoughts from Steve’s review and point you to the rest of the blog post if you want more. “I expected more. It was a fast read, with not a great deal of content. The book did spark some interesting questions in my head and I learned a few things along the way, but by the end I felt like it never took me where I needed to go. It never got me into “aha!” stuff. It never solidified anything I was already thinking. It’s possible the issue is partially with me, but the book is explained as a book about “rediscovering narrative,” and I didn’t read it that way. I felt the point the book ultimately made was to emphasize “sensory” stories over “verbal” stories. Verbal has a role for Miller, but for this book at least it’s a diminished one. This entry was posted in Books, Story and tagged Experiential Storytelling, Mark Miller, Narrative, Steve McCoy, Story, Storytelling on February 9, 2013 by John.